Whats this job all about? As a Copywriter at Slice, youll execute our brand voice & content across all channels, from brand campaigns & advertising, to emails & UX copy. Youll be a key player in creative concepting, collaborating with our team of in-house marketers, designers, & product team members. You have a smart, sharp sense of humor, an intuitive sense for language, & can write a snappy, high-performing headline in your sleep. You know how to write for an audience & understand how to execute against goals for a brand. This role reports to the Creative Director. 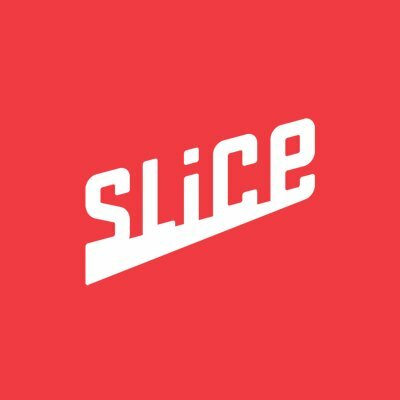 Slice is the easiest way to order authentic local pizza. We serve the $40 billion U.S. pizzeria market in two ways: by providing a pizza-centric mobile & web ordering experience for consumers, & by empowering local restaurants with technology that grows their business & helps them compete with Big Pizza. Can you imagine what a local pizza shop could achieve with the resources of Dominos? Slice was born in 2011 & has quietly bootstrapped its way to profitability while building a network of more than 6,000 pizzerias nationwide. Ilir Sela, the founder & CEO, started the company as a passion project to help friends & family in the pizza business, but he quickly saw a massive opportunity & has built an amazing team of operators, technologists, & investors. 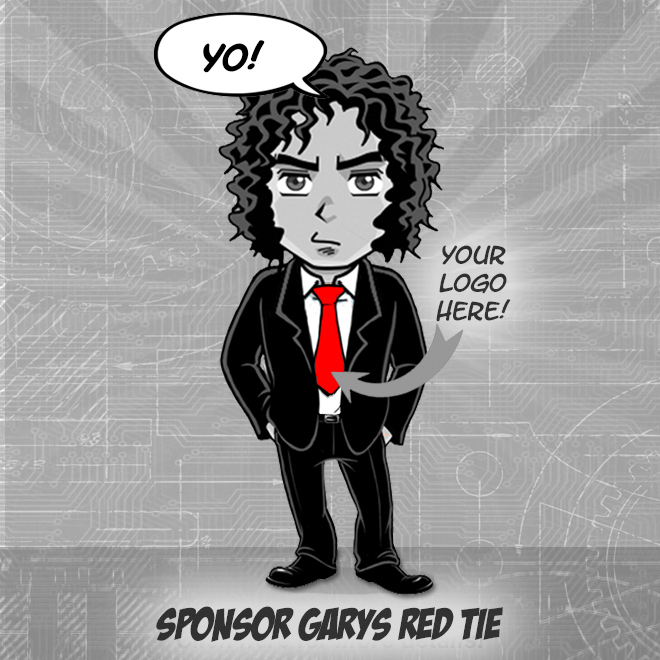 Were making major strides this year & wed love to have you on the Slice team! Were a startup, so being self-motivated, fast, & flexible is a good start. You prefer to come up with your own solutions to problems. You enjoy making suggestions for how to improve our product & business. Youre the kind of person who roots for the underdog. We believe pizza is more than food its a slice of life. Across the country, pizza is made by people who care about craft, history, & culture, & we created Slice to connect those proud makers with customers who are just as passionate about their pizza.